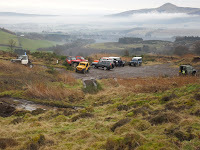 We had Tay 4x4 Club visiting on Sunday, 15 vehicles out plus our own club guys. Great day for it and lots of fun had, annoyingly my camera was playing up and I did not manage to get any really good photos but you can see one of them gathering in the car park. 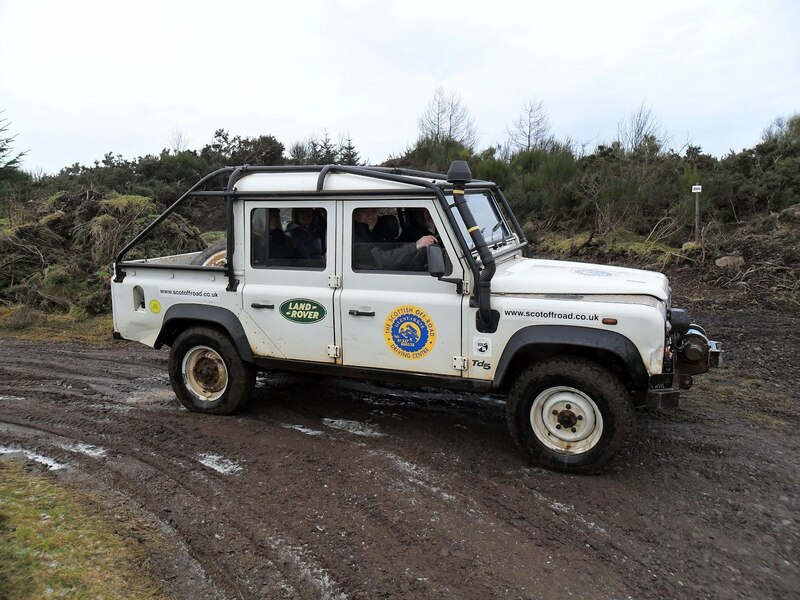 We also had Garry from Ayrshire using his voucher which we donated to a help the Heroes auction last year. 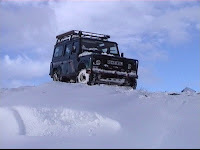 I hope we are going to get some snow soon, I have not had a chance to play in it all winter. 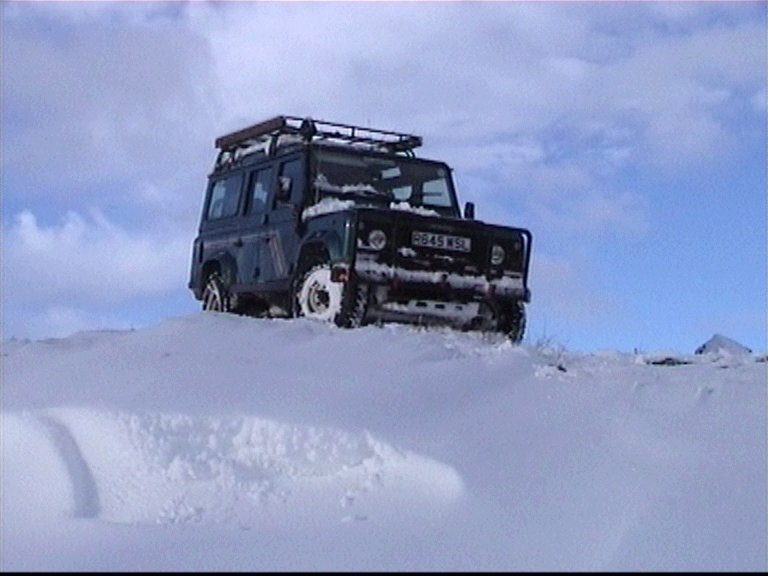 Except briefly on skis!! 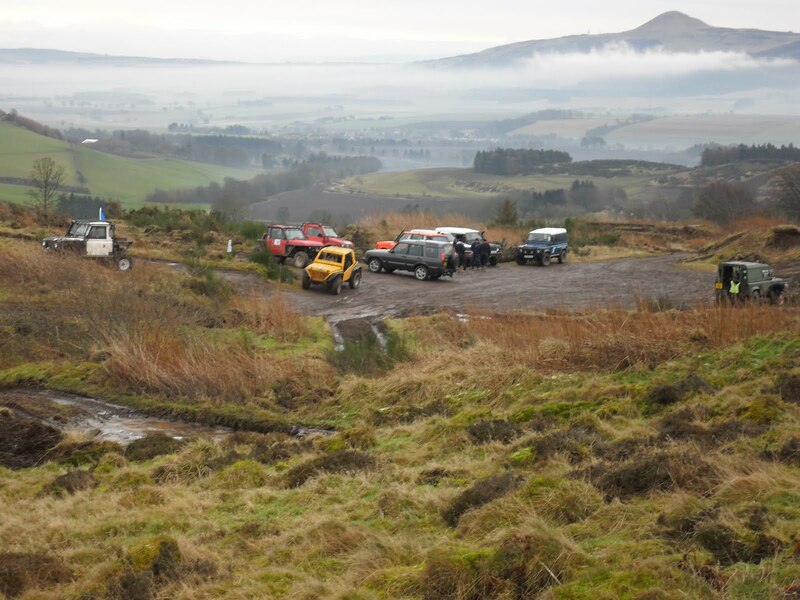 Tay 4x4 Club are coming to visit our site on Sunday next 29th January from about 10am. 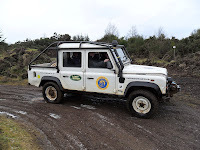 The site is fantastic at the moment with mud everywhere and it's very wet, really good fun just now.